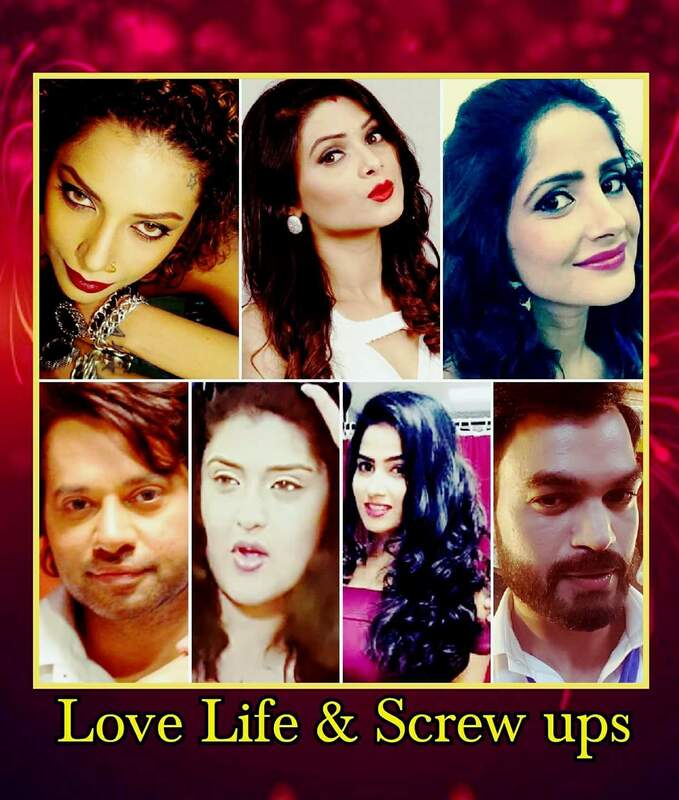 'Love Life & Screw Ups' is an upcoming first Bollywood web series which will be telecasted on Aum Web Studio. 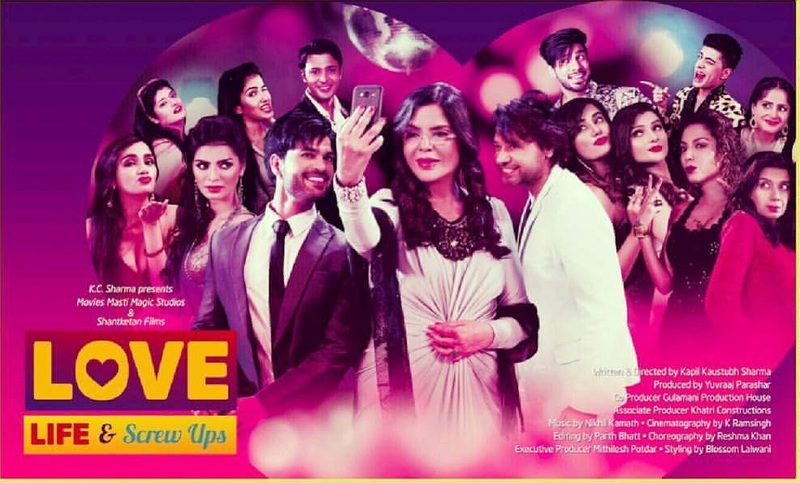 The web series is directed by Kapil Kaustubh Sharma.The series is directed by Anil Sharma.The series starts from 15 May 2017 . Nikhil Kamath has composed the music and vetern composer Bappi Lehri has sung a peppy number for the feel good romantic comedy about relationships. Actor Kapil Kaustubh Sharma, who debuted as a director with the series said, "This is the first Indian web series to be screened at a film festival in Poland.The series received a stupendous response from the entire audience present at the premiere." Director Anil Sharma said, "Zeenatji revolutionised Indian cinema. She's brilliant as Joanna, a glamorous, funny and full of life lady in the series. It's a must-watch."